Sunday 19th to Wednesday 22nd November. The conference will feature three keynote lectures, 11 symposia, free communication sessions and poster presentations spanning a range of physiological sciences. There is also a physiology education workshop on Monday afternoon. The conference commences 5pm Sunday 19th Nov. The welcome reception on the Sunday night features the AuPS invited lecture, followed by drinks and food. 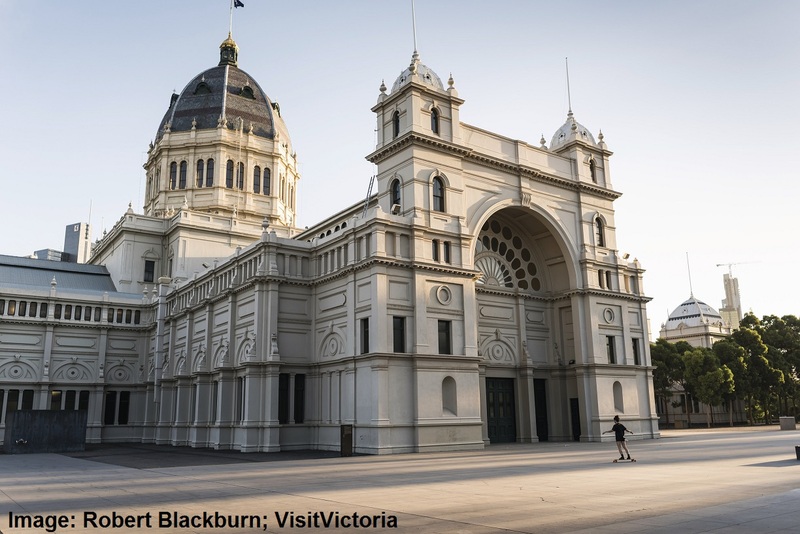 There is a student and ECR mixer on Monday night, with the annual conference dinner on the Tuesday night at the Melbourne Museum. 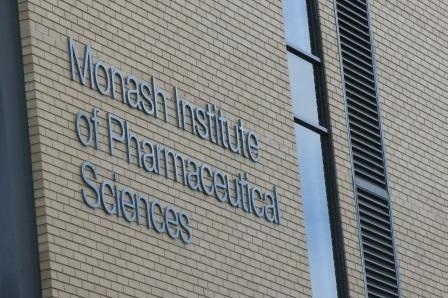 The conference will take place at Monash University (Parkville Campus) located in close proximity to the Melbourne CBD. 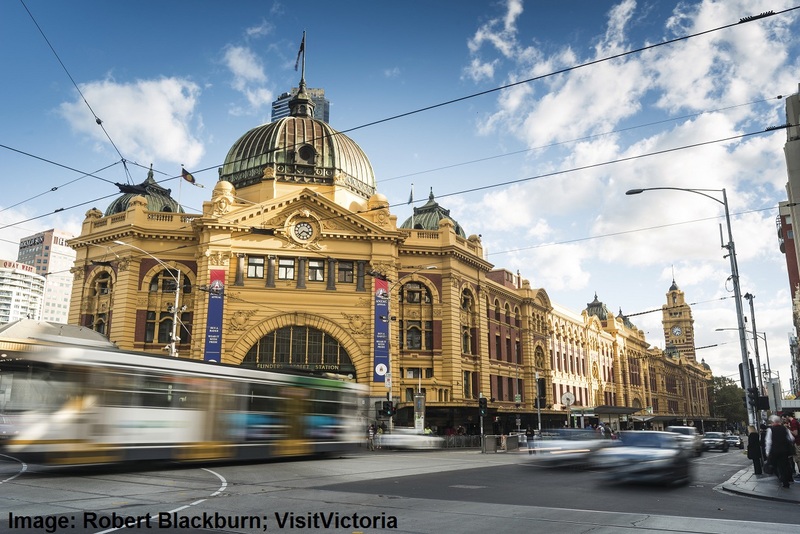 Information on travel and accommodation is available to help you plan your stay in Melbourne.